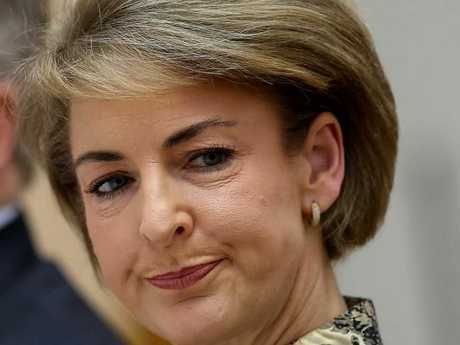 YOU'VE had your say and the verdict is clear - embattled Employment Minister Michaelia Cash should go. A poll posted on News Corp Australia websites yesterday which had attracted almost 7000 votes by 8am today showed an overwhelming majority - 75 per cent - believed Ms Cash should stand down from Malcolm Turnbull's ministry. It comes as pressure mounts on the Prime Minister to sack Ms Cash over her claims that her office was not involved in leaking details of a Federal Police raid of Australian Workers' Union offices to the media. 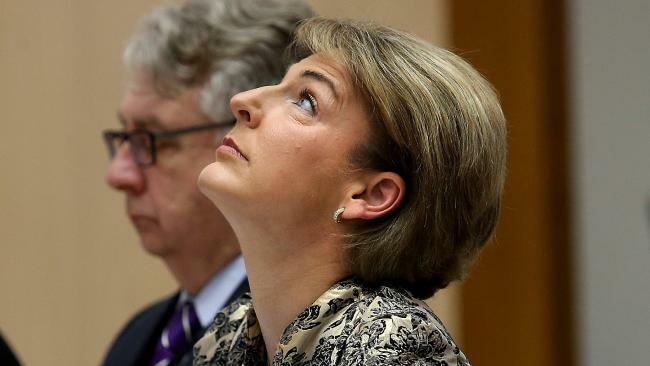 Mr Turnbull yesterday rejected calls from Labor to sack Ms Cash, after she eventually conceded her senior media adviser tipped off journalists about the AFP raids. The Australian Federal Police has now launched an investigation into the leaking of information from Ms Cash's office. 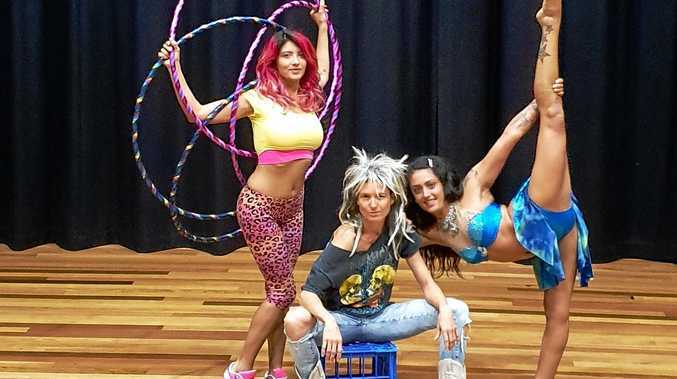 Ms Cash told Senate Estimates five times on Wednesday that her office had not leaked information that saw camera crews arrive at AWU offices in Melbourne and Sydney before police officers did. "She was misled," Mr Turnbull said on Thursday. "And once her staffer told the truth and made the admission that he had done the wrong thing, she corrected the record. She acted entirely properly." However the News Corp poll indicates the mood in the electorate is decidedly sour, with just 22 per cent of respondents believing Ms Cash should remain in her job. Another two per cent of those who voted were undecided. On Friday morning, Labor's Anthony Albanese said the ministerial code of conduct "isn't worth the paper it's written on" if Mr Turnbull doesn't act and remove Ms Cash from the Cabinet. It comes after a fiery end to Parliament's sitting week, with yesterday's Question Time devoted mostly to Ms Cash. Opposition Leader Bill Shorten said Australia has a "grubby government" and an "increasingly grubby Prime Minister". He said Turnbull's attacks on him and the AWU are "classic overreach" and leading a government of "born to rule elitist minds". 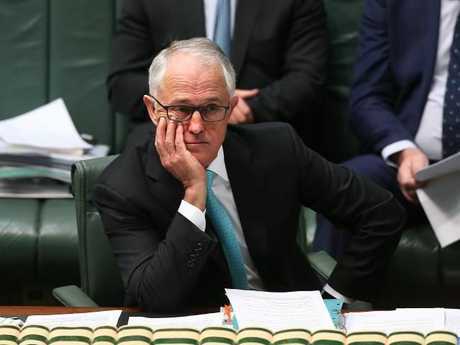 The scandal came as Mr Turnbull prepares for the High Court's decision today on the so-called 'citizenship seven' - a group of politicians whose eligibility is in question because they hold citizenship of other countries.